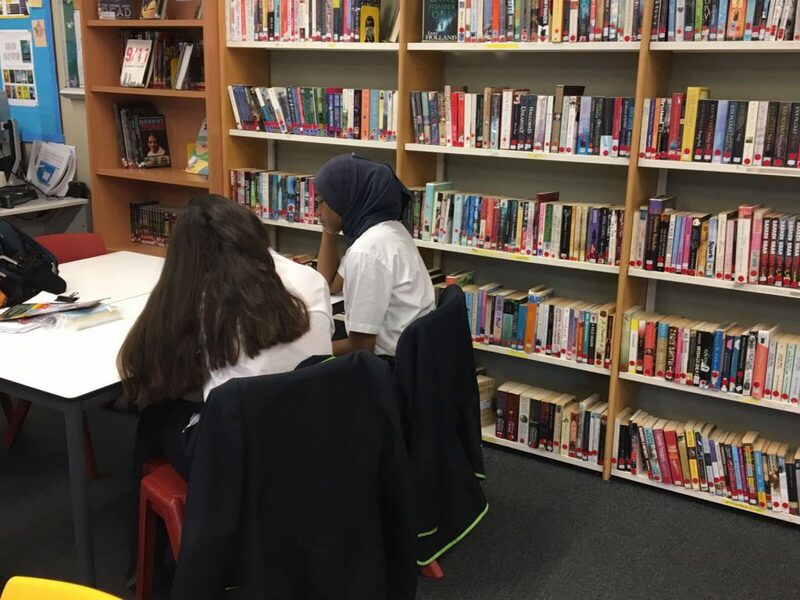 A group of year 10 students have volunteered their time to read with students in year 7, 8 and 9. The year 10s participated in a training session to learn how to support students who are struggling with reading. They now read with their partner once a week in the library. Summer Reading Challenge: Prizes to be Won!